Turn to this resource all year long for engaging reading response activities that deepen comprehension and increase motivation! 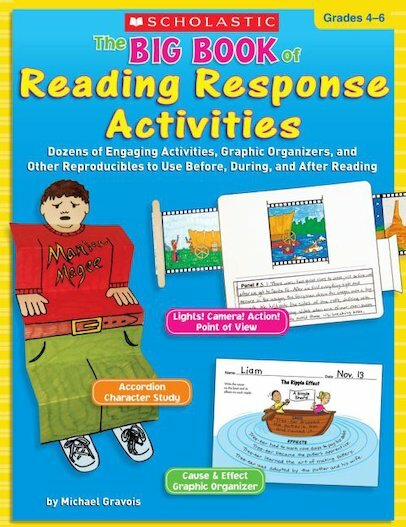 Includes graphic organizers, collaborative bulletin boards, dramatic activities, and hands-on projects for responding to fiction and non-fiction. A great supplement to any independent reading program!